If you use batts as insulation in your crawlspace you might as well be inviting, moisture, air, molds and other contaminants as well as rodents into your home. Unless your crawlspace is completely sealed off from your home, that musty smelling earth filled with insects, mold growth and often a home for rodents will have access to your home through small cracks and crevices as those round pipes or vents fitted into square holes. Completely sealing off your crawlspace from your home is the only way to keep your home free from all sorts of little and not so little horrors. 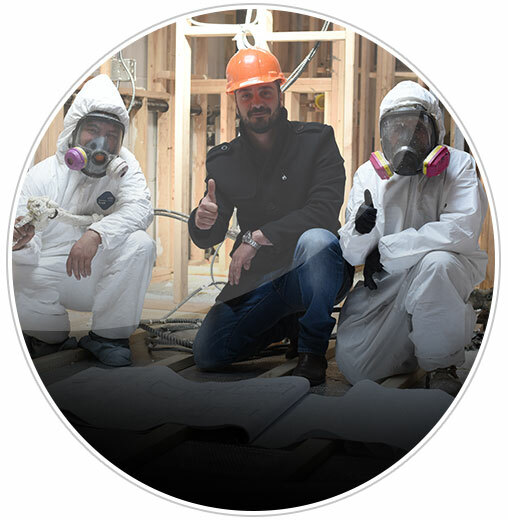 While fiberglass insulation may easy to install and may provide a minimum of protection to your home when it is first installed, this type of insulation can draw in dampness of the surrounding earth, and even begin to mold as it ages. In addition, fiberglass batts can reach into small crevices nor are they resistant to rodents who like to chew. On the other hand Spray foam insulation is different in that the foam completely fills in those cracks and crevices and all the area between those flooring joints and then hardens providing a solid barrier that keeps contaminants, mold spores and rodents that invade your crawlspace from finding their way into your home. Even if your crawlspace has dirt floors and is given to mildew, spray foam insulation on the walls and ceiling area of your crawlspace will prevent that moisture and the mold that is produced from penetrating into your crawlspace walls or the the floor above the crawlspace. It will also form a solid barrier that rodents won't use for food nor can they penetrate to find their way into their home. While these are some great reasons to spray foam insulate your crawlspace there are even more reasons. Insulating your crawlspace with spray foam will help reduce your energy bills because your heat will won't be drawn or leak into your crawlspace. You home air will be cleaner because you will have sealed mold and mildew spores as well as other contaminants from entering your home. In addition, you won't have to deal with that musty smell from the damp earth of your crawlspace wafting up between that batt insulation and your floor boards. You may be tempted to install that spray foam insulation yourself in an effort to save money, but you really should consider hiring a professional like the professional spray foam insulation technicians at Foam Installation Solution. Here are just some reasons why hiring one of Foam Installation Solution's professionals is a better choice. 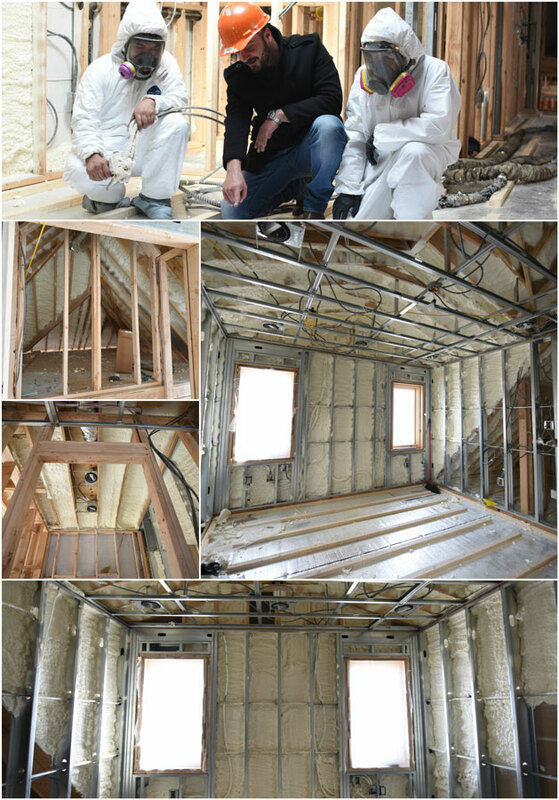 - Our technicians know which type of spray foam insulation will work best for your specific needs. - Our trained professionals know how much spray foam is needed to effectively insulate and are skilled at applying that insulation properly. - We have all the tools and protective equipment to get the job done safely and right. - So if your crawlspace is causing you a problem due to inadequate insulation why not give us a call at 888-616-8704 and let us explain what we can do to solve your crawlspace insulation problems.